A 22 year old, iccha dhaari naagin, Iccha is one of the most loved members of Naagistan. She is a simple girl, who possesses the charm to change perceptions of Naag log and human beings alike with her innocent and loving nature. While is she an iccha dhari naagin and possesses the venom of a snake, she doesn’t believe in harming anyone for her benefit under any circumstances. The only reason she could use her venom is to perhaps ripen a mango! She’s a fun-loving, bubbly girl, who can make anyone fall in love with her! As she goes about her mission of spreading love, she finds herself falling for Bubbles! When she reaches Earth, she gradually starts winning over the Earthlings with her unique and different perspective to situations. 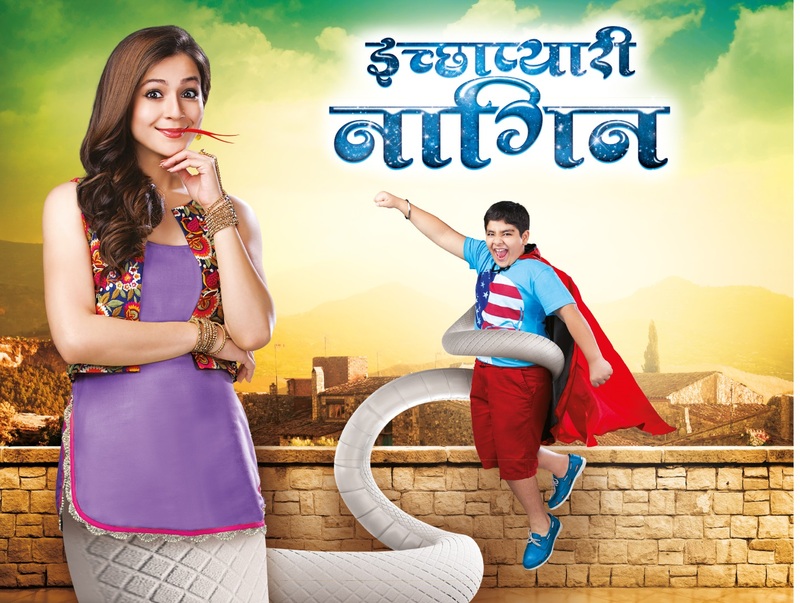 Not only does she change the perceptions of Earthlings towards Naag log, but she also works towards opening a two way dialogue between Naag log and human beings, leading to the peaceful coexistence of both!